Koskisen Decorative Plywood is made in Finland and is widely recognised as one of the worlds greatest plywoods. 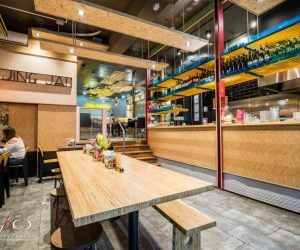 Maxiply is excited to have partnered with Koskisen to bring their range of premium Birch plywood to Australia which will be available from January 2017. 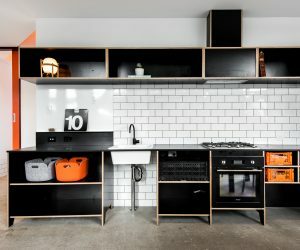 KoskiDecor ECO is based upon the tried and tested Birch Multiplex Plywood products manufactured by Koskisen in Finland. The combination of ready-coloured surfaces in conjunction with an extremely wear-resistant Melamine film provides optimum material properties for the manufacture of high-quality, industrial or artisanal made products which are decorative, durable and functional. KoskiDecor Clear Transparent is made from Premium Finnish Birch Plywood with improved face & core veneers and covered with a Clear Transparent Melamine film. 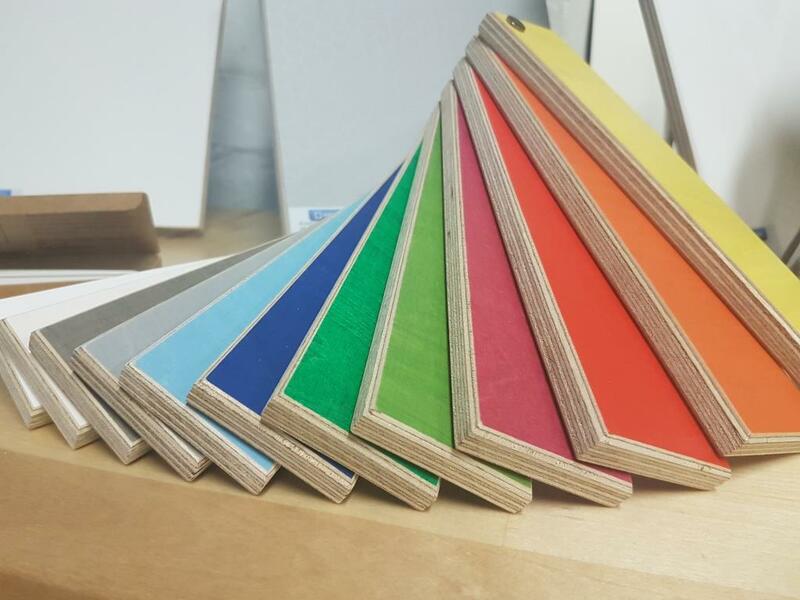 This clear coating provides a pre-finished Decorative plywood panel with a tough hard-wearing surface, making it ideal for all Interior Design applications including Joinery, Furniture and Wall / Ceiling applications. KoskiDiamond is a durable flooring material coated with a hard wearing film overlay and slip resistant diamond embossing. 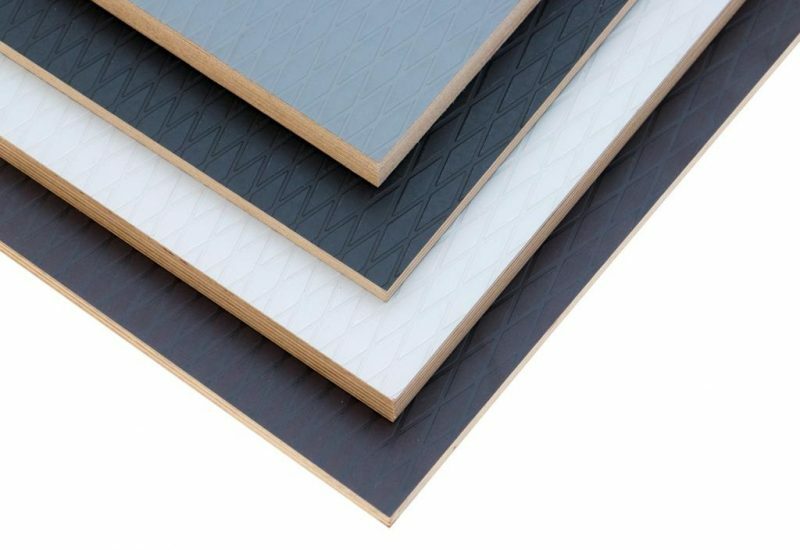 Designed for the vehicle and cold storage industries, this premium Birch plywood product is also ideal for Decorative and Industrial applications which require a tough, hard wearing panel (or simply just a good looking deign like the KoskiDiamond!!). 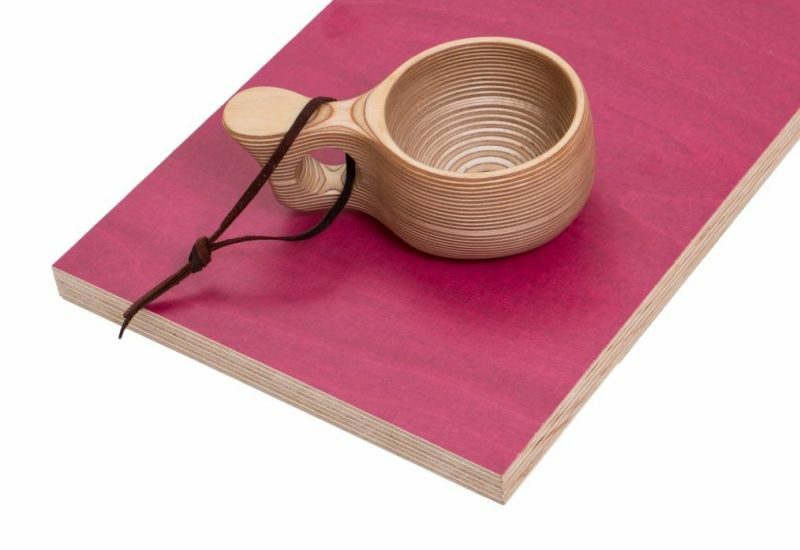 Made in Finland by Koskisen from Finnish Birch logs, the tough easy-to-clean surface is also ideal for Vehicle Floors, Loading Platforms, Pedestrian Bridges, Stages and Flight Cases.